What Will the Grocery Industry Look Like in 2020? The U.S. grocery industry is undergoing its most significant transformation in modern history. This shift is putting a massive amount of pressure on established retailers and the CPG products sold on their shelves. Without changes in the way they operate, these companies will fade into obscurity or bankruptcy within the next few years. Although this seems like a bold prediction, one only need to look at the recent past for proof; 18 major grocers have gone bankrupt in the United States since 2014. 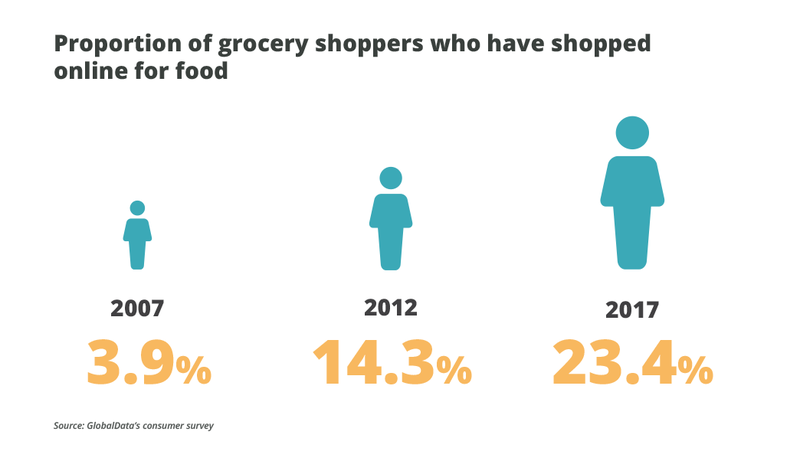 So what will this changing grocery landscape look like in 2020, and what can CPG manufacturers and grocers due to survive? Let’s explore. Established players currently dominate the food and grocery sector. Walmart held a 16% share of the market in 2016, followed by Kroger at 7.2%, according to GlobalData. But the dominance of these giants will be challenged as 2020 approaches. A primary reason for this new dynamic is an increasing array of grocers entering the market. Many of these new entrants are willing to sell at low margins to achieve high volumes and a more substantial spend across a consumer’s lifetime. Aldi, for example, arrived in the United States in the 1970s, but it didn’t have an overwhelming impact for many years. Recently, however, their expansion plans have become much more aggressive, including investing $1.6 billion to remodel 1,300 stores and open 400 new stores by 2018. Lidl, another German discounter, entered the United States in mid-2017 with 49 stores. The chain plans to open 100 stores by mid-2018. This cocktail of competition becomes much stronger when you add the “Every Day Low Prices” of Walmart, price matching by Target, and margin squeezing by Amazon-Whole Foods. A renewed focus on low prices has come from consumer demand for value after the economic downturn. Although the economy has recovered, consumer habits have remained consistent. This has created a cutthroat price war in the CPG and Grocery sector. Against this backdrop, the grocery market in the United States will witness continued price-focused competition through the end of the decade. Incumbent grocers will formulate strategies to hold onto their customers and attract new patrons. Increased consumer demand for more convenient shopping options will boost online food and grocery sales through the end of the decade. Consumer adoption of this channel is skyrocketing, with the number of customers who have shopped online for food growing from 14.3% in 2012 to 23.4% in 2017. 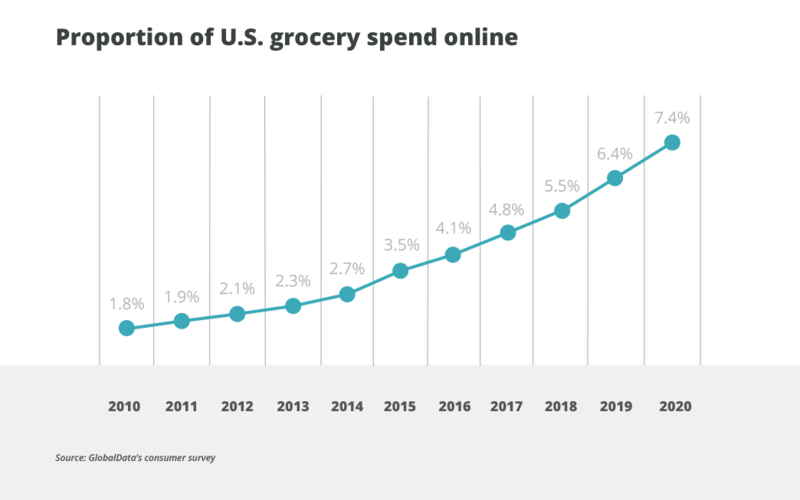 Similarly, GlobalData expects that pure online will account for 7.4% of grocery sales by 2020, up from 4.1% in 2016, with continued growth in the years to follow. 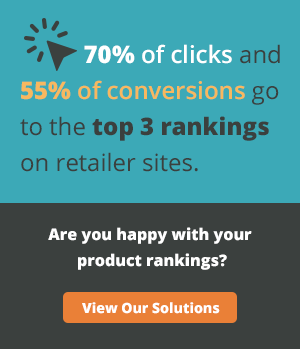 Major brick-and-mortar grocers are investing in more robust omnichannel strategies to capitalize on these trends and provide customers with the convenient grocery shopping experiences they desire. Walmart, for example, is expanding its online grocery pick-up service, enabling more of its customers to buy groceries online and collect them at one of its pick-up locations across the country. It is also expanding its grocery delivery service, with plans to serve more than 40% of U.S. households by the end of 2018. Similarly, Amazon’s acquisition of Whole Foods in 2017 allowed the brick-and-mortar chain to easily expand its online offerings and capabilities. Whole Foods’ private-label products were quickly made available for shoppers through Amazon.com, AmazonFresh, Prime Pantry and Prime Now, with approximately $1.6 million in sales in the first month after the acquisition. Many grocery retailers in the United States are adopting innovative delivery strategies to differentiate themselves from their competitors, a trend that will continue into 2020. Walmart, for example, recently partnered with Deliv, a same-day delivery startup, and August Home, one of the leading providers of smart locks and smart home accessories, to test the concept of direct-to-fridge online grocery delivery. This service sends customers a notification when the delivery person reaches their door. After entering a one-time password, the employee enters the house and places the groceries directly in the customer’s refrigerator. Customers can monitor all activity through their home surveillance cameras. Other retailers are looking for new ways to reduce delivery times. Amazon, for example, has started expanding its Prime Now one-hour and two-hour grocery delivery services across the country by opening warehouses in key locations. In a recent move, the retailer opened a new Wynwood warehouse, which now allows Miami customers to access one-hour delivery services. Voice ordering is expected to grow substantially between now and 2020. 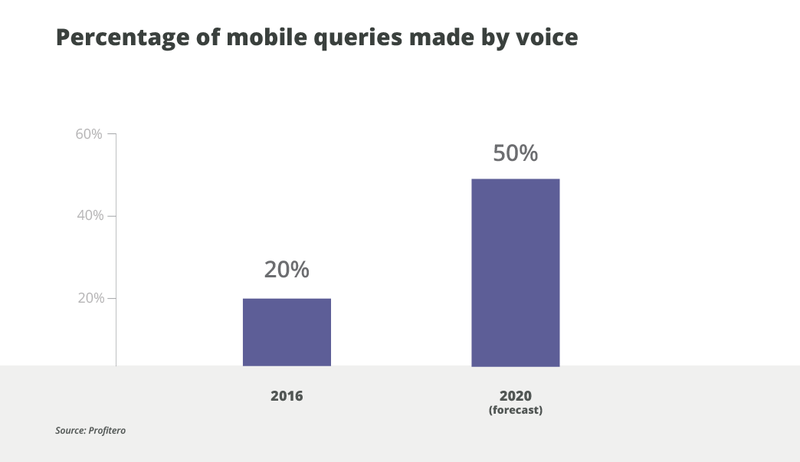 Voice made up one-fifth of all mobile queries in 2016, and half of all searches could be made by voice in 2020, according to Profitero. Grocers are beginning to take advantage of this trend. In June 2017, for example, Peapod unveiled its voice ordering feature, Ask Peapod. Ordering groceries through Amazon’s Alexa and other voice assistants facilities a natural shopping process and has the potential to generate customer loyalty over other retailers. Technology and competition have finally pushed the long-dormant grocery industry into a necessary period of change. By 2020, this industry will be firmly entrenched in the Age of the Consumer. Customers will be able to purchase more exciting products, more conveniently, and at lower price points. The future belongs to the consumer, and the CPG companies and grocers who understand this fact will be the ones that succeed. Anthony Riva has a 9-year background providing analysis and intelligence on all aspects of consumer behavior, retail industry insights, and CPG trends. He currently is an analyst at GlobalData, where he develops research that enables clients to make actionable business decisions. Anthony is an active member of The Hudson Union, a cultural institution. In his free time, he enjoys exploring New York City’s restaurant scene and wandering the aisles of grocery stores across the world.